Stream anime episodes online for free, Watch One piece Episode 163 English version online and free episodes. 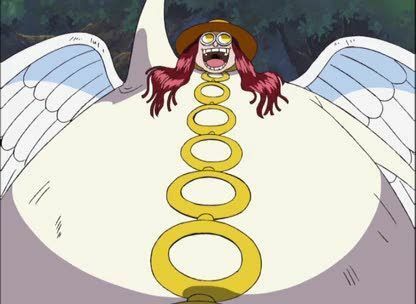 Anime Episode guide One piece Episode 163 English dubbed Profound Mystery! Ordeal of String and Ordeal of Love?!? Satori is defeated by Luffy and Sanji. Mainwhile has Gan Fall been defeated and Chopper jumps in the water to rescue him.